Investing more than $30 million in housing and site improvements since 1986, we have built nearly 200 affordable housing units in the North Camden neighborhood. 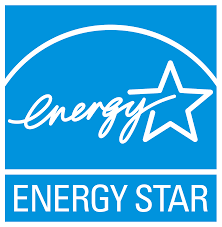 We pride ourselves on building properties that residents are proud to call “home.” All units are built to Energy-Star standards, sell/rent for about half of market rate value, and feature aspects like yards, porches, and balconies. By increasing access to decent, quality affordable housing, CLHI is strengthening families and improving quality of life in the neighborhood. CRVH is a 16-unit development offing 2 and 3 bedroom apartments with water views of the Delaware River and the Betsy Ross Bridge. CRVH was built by CLHI in 2005. Due to a multi-year waiting list, we are NOT currently accepting any new rental applications. 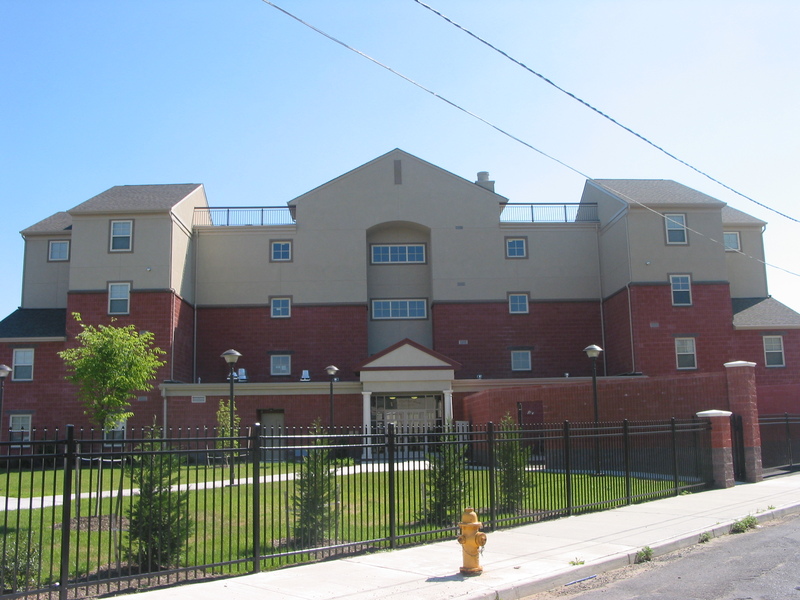 CWH is a 65-unit rental development built by Camden Lutheran Housing, Inc. in 1997. 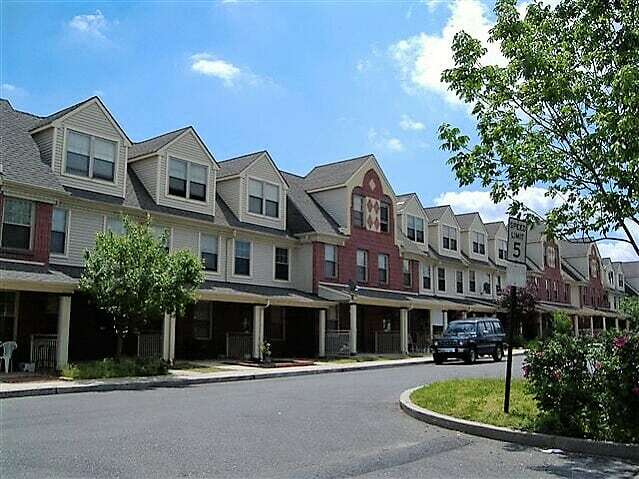 Located along the Cooper River and the back channel of the Delaware River, CWH offers quality affordable housing for families and individuals in the North Camden neighborhood. The development has 1, 2, 3 and 4 bedroom apartments and townhouses. Known as Grace Homes, eight new homes were built and sold to first-time homeowners in 1999. These homes are located on the south side of the 300 block of State Street. Grace Homes - Phase II was the construction of an additional ten new homes sold to first-time homeowners in 2008. 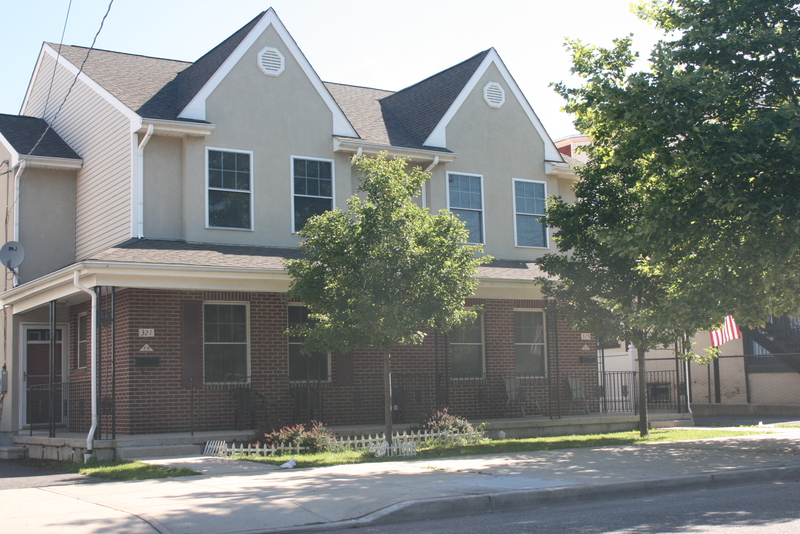 These homes are located on the north side of the 300 block of State Street and 800 block of N. 3rd Street completed in 2008. Tres Esquinas was the new construction of ten homes located on the three corners of State Street and N. 2nd in North Camden near the Cooper Poynt Elementary School. All homes were sold to first time homeowners in 2014. 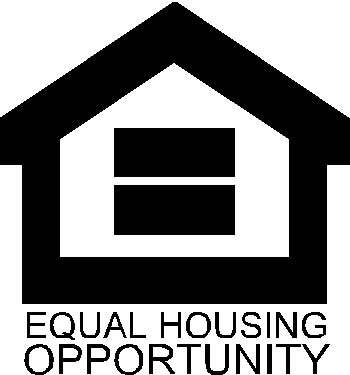 CLHI is in the final planning and design phase of the new construction homeownership project named Cooper’s Walk. CLHI is planning eighteen (18) homes located in the Pyne Poynt section in North Camden a block from the Cooper River. For information about homes available for sale, please contact our office at (856) 342-8088.